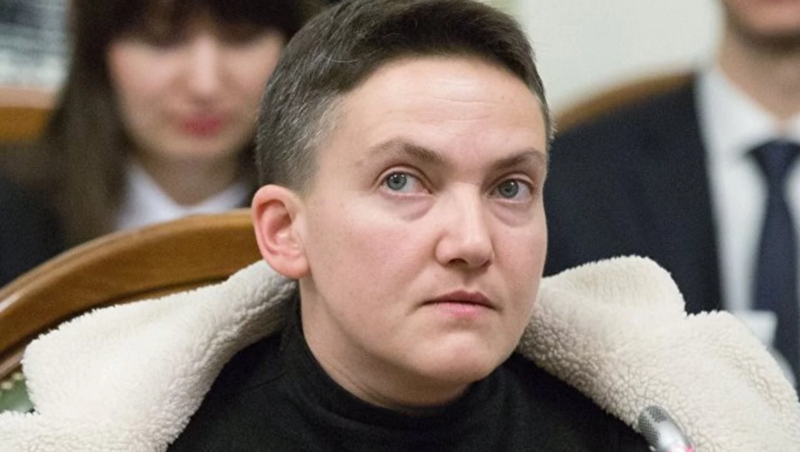 The psychophysiological check of MP Nadia Savchenko finished at Kyiv Institute of Forensic Analysis. The questioning of Savchenko by polygraph as the prosecutor insisted did not take place as 112 Ukraine broadcasted. Savchenko did not agree with the questioning as not procedural questions were not negotiated. Particularly, MP’s advocates reported they were not allowed familiarizing with the case materials and they could not prepare for the questioning. As a result, only the check of the psychological state was held that lasted for an hour in the closed format. The defense promised the questioning can be held the next time when all procedural particularities will be agreed. On March 22, the Ukrainian parliament lifted the immunity of Nadiya Savchenko. She was detained right after this in the building of the Verkhovna Rada. Later Ukraine's Prosecutor General Yuriy Lutsenko signed the notice of suspicion of Savchenko under charges with preparing a terrorist act and the attempt of coup d'etat.